This section will help readers keep up with the latest news and information of the Liberty Church Project. 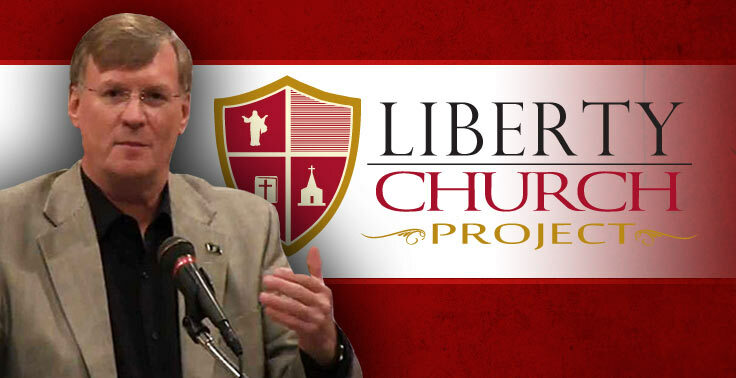 As the Liberty Church Project is able to help churches and fellowships get established, this section will let readers know where these non 501c3, liberty-oriented churches and fellowships are located. session from Dr. Baldwin and his team to help you start a new liberty church. Or, if you are the pastor of an existing church, to help you preach and teach the Biblical Natural Law principles of liberty to your congregation.